Can we just tell you that setting up Christmas 2017 at Mini Bazaar has been the most fun ever? We really hope you can join us for this season of beauty and of love. My favorite part of Christmas is the feeling of caring and sharing and how contagious it is! We hope everyone is full of hope and full of cheer for the season ahead! 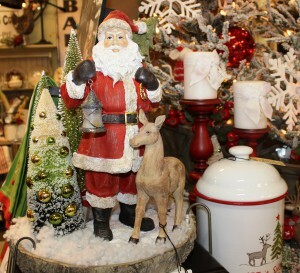 We hope you love the displays and all the goodies we’ve searched high and low to share with you. Please stop in and enjoy!